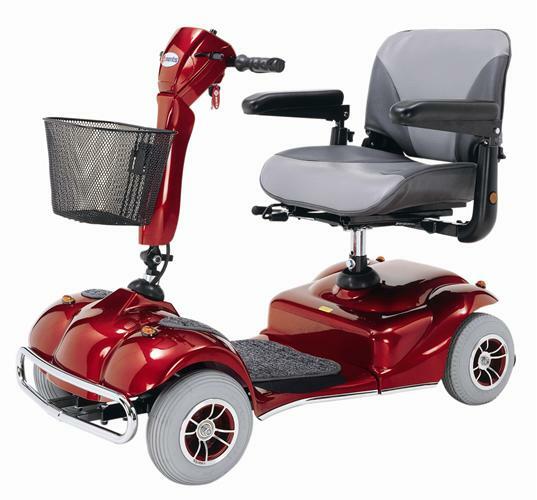 The New Pioneer 2 model S242 - 4 wheel scooter - the Ultimate in style and affordability has arrived! The new Pioneer 1 is loaded with standard features such as swivel seat, front basket, height and width adjustable armrests and an infinity adjustable tiller. 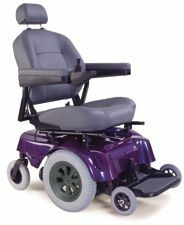 The Pioneer 2 is easy to disassemble for transport and provides a great turning radius for indoor use. The foam filled tires allow for ease of use outdoors. 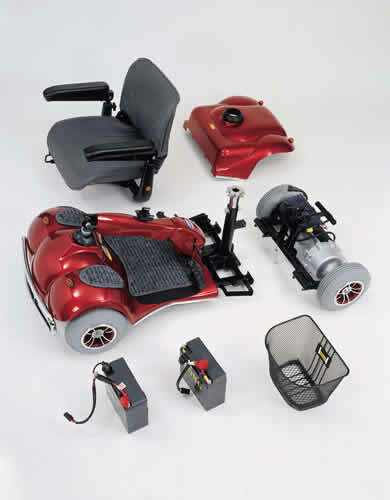 This compact easy to disassemble scooter features a heavy duty 300 lb. weight capacity!! Flip-up, angel, height and width adjustable arm rests.